Legend Of Condor will try to emulate former stablemate Menari in the Listed Rosebud at Rosehill. A year ago Menari stamped his class on the first stakes race for the new season’s three-year-olds and his trainer Gerald Ryan is looking to Legend Of Condor to do the same in the Listed Rosebud. “I think he is a sprinter and we will look at races like the San Domenico Stakes and the Danehill Stakes down the straight 1200 metres at Flemington,” Ryan said. “It’s a big step up in class but obviously he’s got speed,” he said. 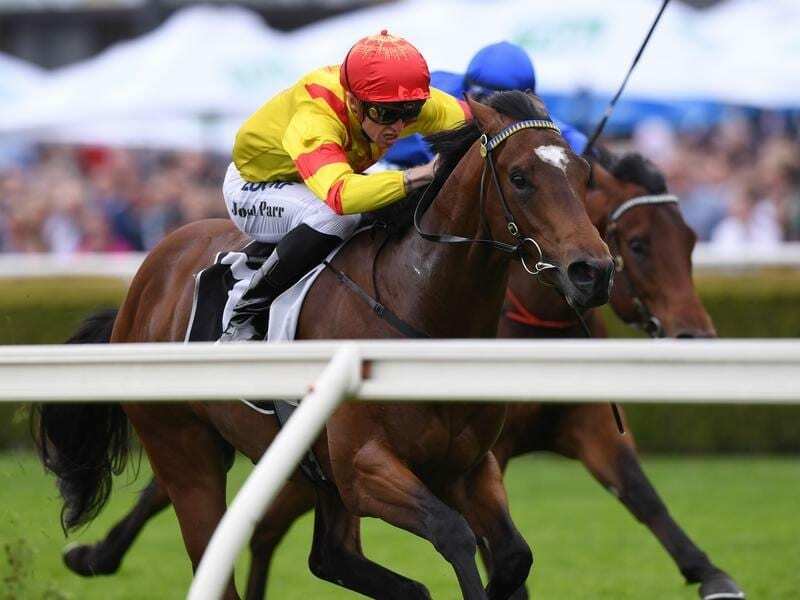 Ryan also has Group One placegetter Harper’s Choice among his other Rosehill runners with the gelding to compete in the Premier’s Cup Prelude (1800m). Runner-up to Jon Snow in the 2017 ATC Australian Derby, Harper’s Choice also trialled on Tuesday. “The plan is to go to the Premier’s Cup, the Wyong Cup and the Newcastle Cup with Harper’s Choice,” Ryan said.